ANNUAL OPEN HOUSE! OCTOBER 27TH AND OCTOBER 28TH FROM 10AM UNTIL 5PM BOTH DAYS! Aquarius Pool & Patio's Seasonal Christmas Shop! Open October through February. THE LARGEST CHRISTMAS DISPLAY IN THE AREA!! 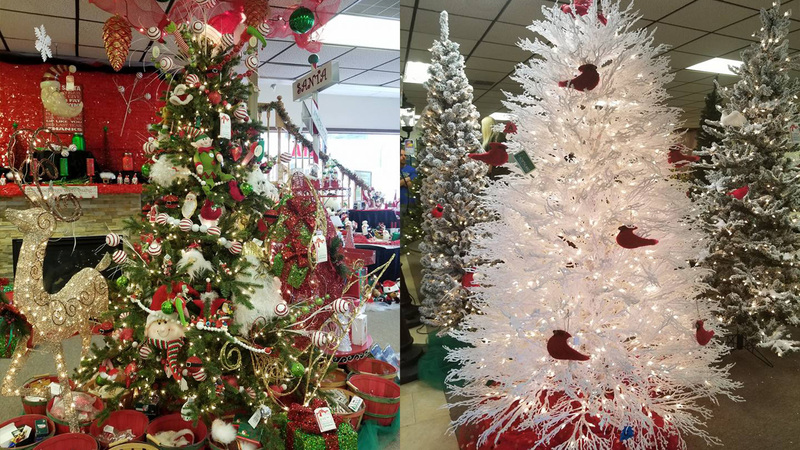 Over 25 themed trees, over 90 artificial trees from 2' to 9' on display!